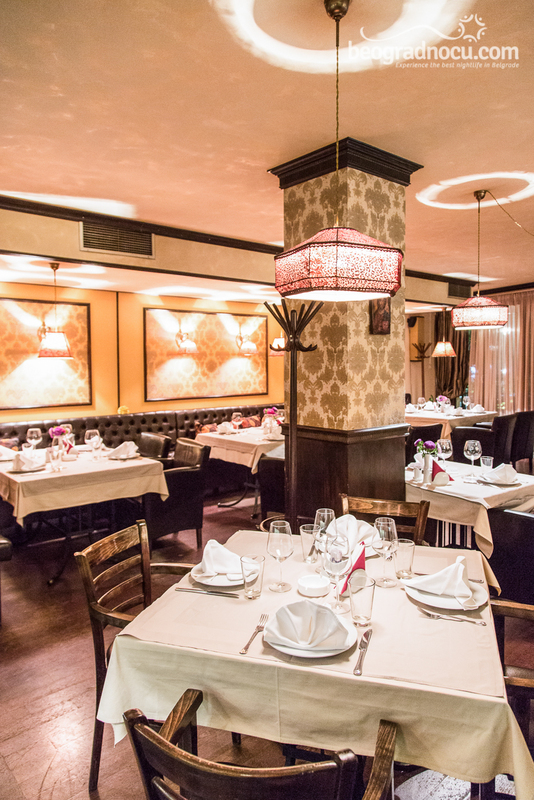 Restaurant Trpeza is located in Karađorđev park, at No 6 Nebojšina Street. 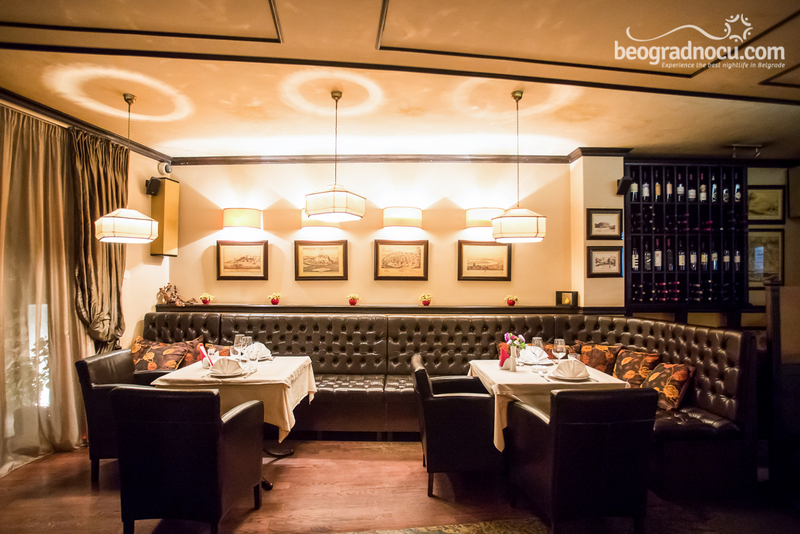 Specific location of this remarkable restaurant makes you feel like you are not in Belgrade and allows you to make a quick getaway from busy life in capital. 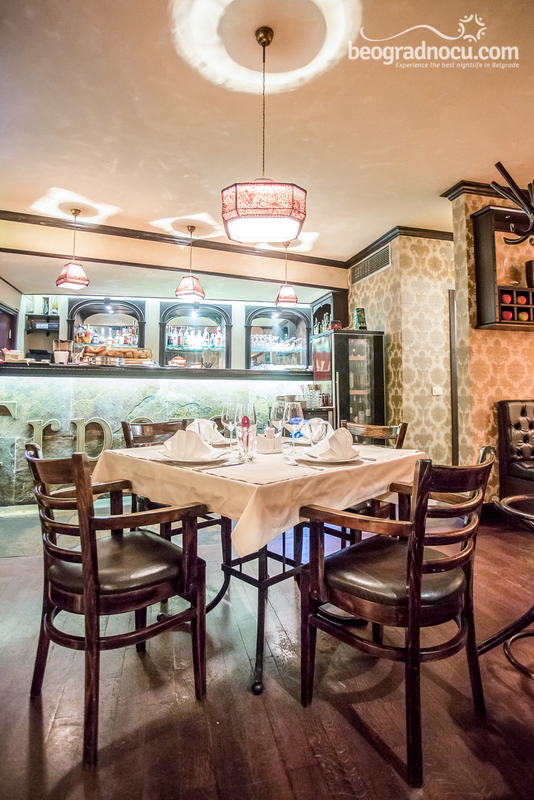 Restaurant Trpeza is ideal place if you are fan of traditional Serbian cuisine and have desire for authentic meals that can be find only in this restaurant. 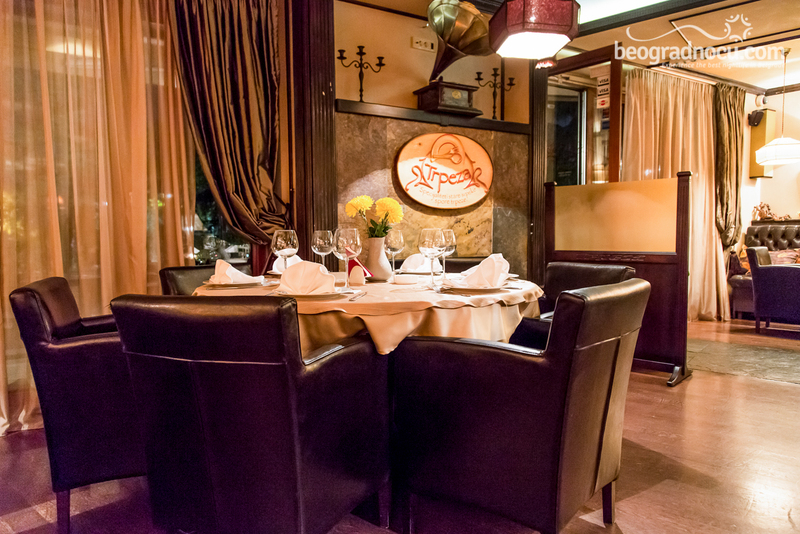 On menu of restaurant Trpeza, you can find specialties that meet up with world's gastronomic standards. Every meal in restaurant Trpeza is a different story, since its prepared in very creative way. Drink menu is also diverse, with emphasis on high quality wines. Regarding prices, they are very affordable. 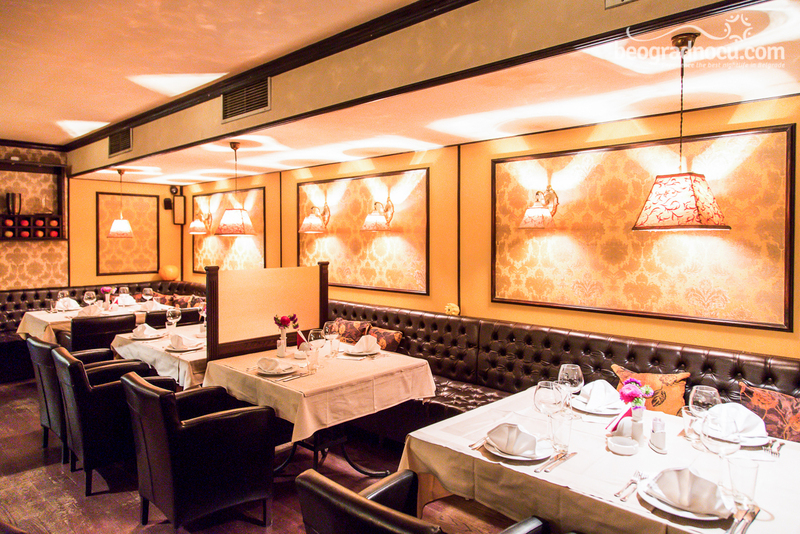 Restaurant Trpeza accommodates around 60 people and has garden that can accommodate same number of people. Garden has special air-condition system that works with steam. 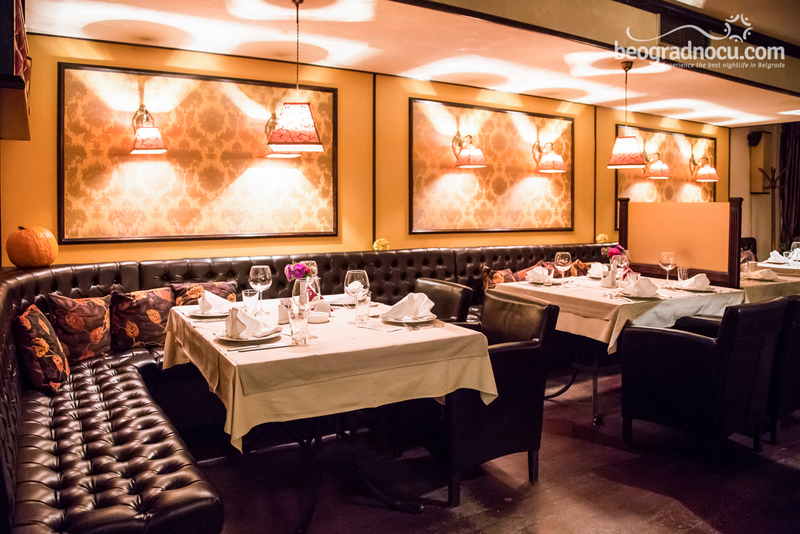 Interior and exterior are designed very carefully with an idea for making this restaurant completely hedonistic place, with leather and neutral colors. 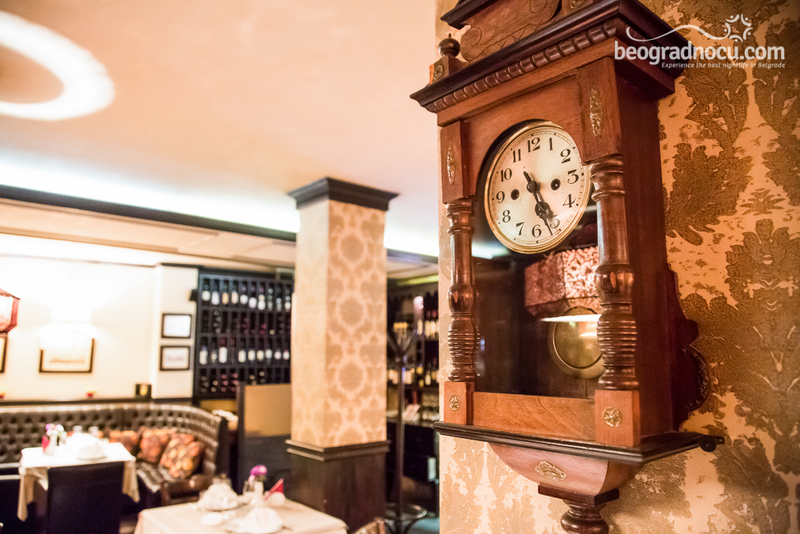 Your time in restaurant Trpeza will be completed light lounge music, which will relax you even more. 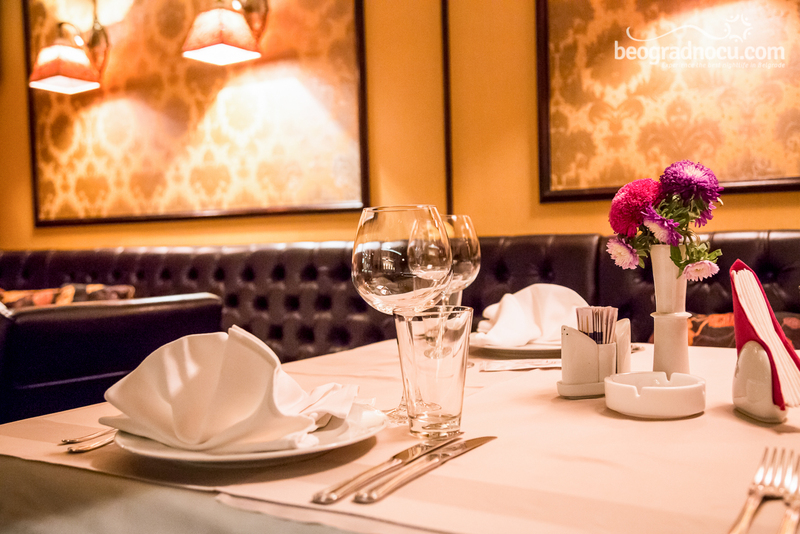 Bedsides many benefits that restaurant Trpeza has to offer, this restaurant is also ideal for organizing private and business lunches and other types of celebration. 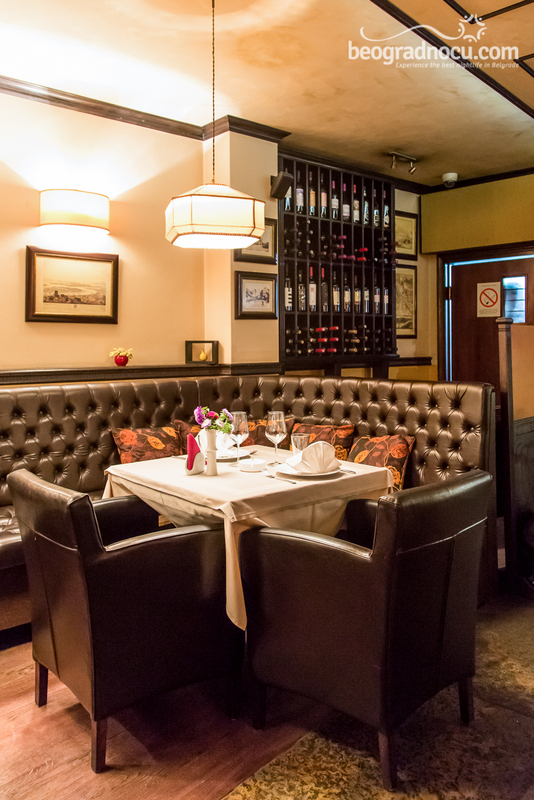 Professional and friendly staff will make sure that besides exquisite traditional cuisine you can enjoy in unique juncture of sophistication and relaxation. 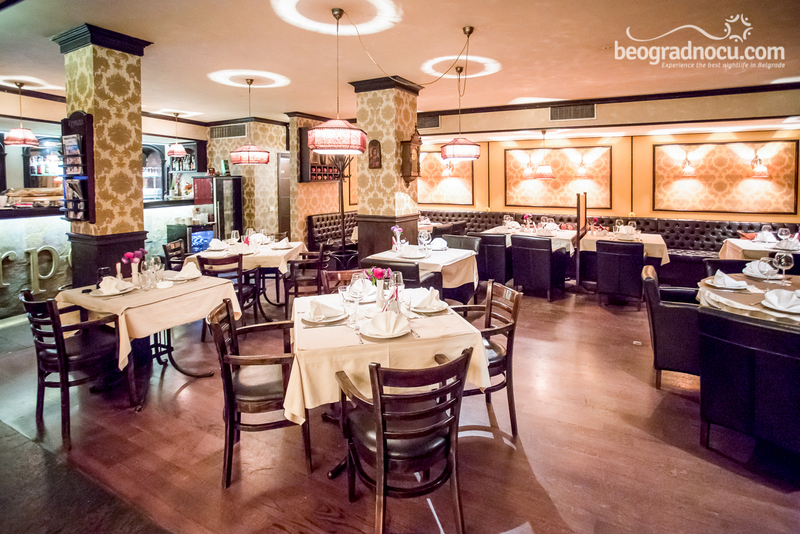 Once you are guest of restaurant Trpeza, you will always come back. Good atmosphere, amazing amount of positive energy and plenty of unique flavors are perfect recipe for this restaurant.